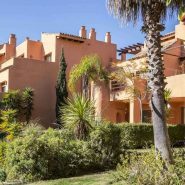 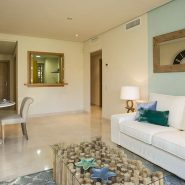 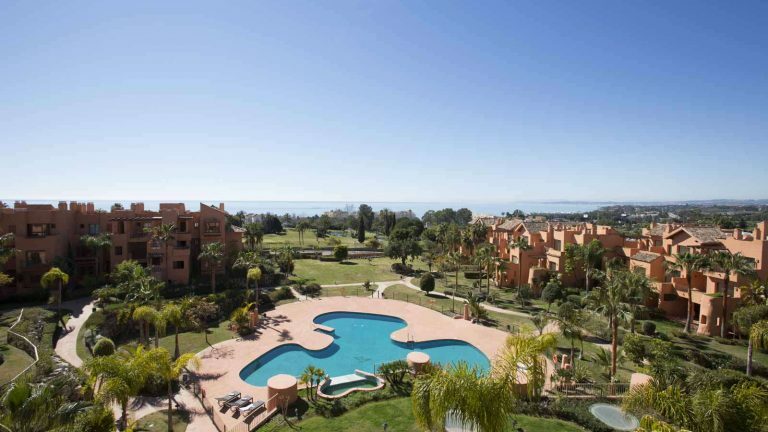 Beautiful quality apartments with good views to the sea in a stunning private urbanisation Sotoserena, with 24 hour security. 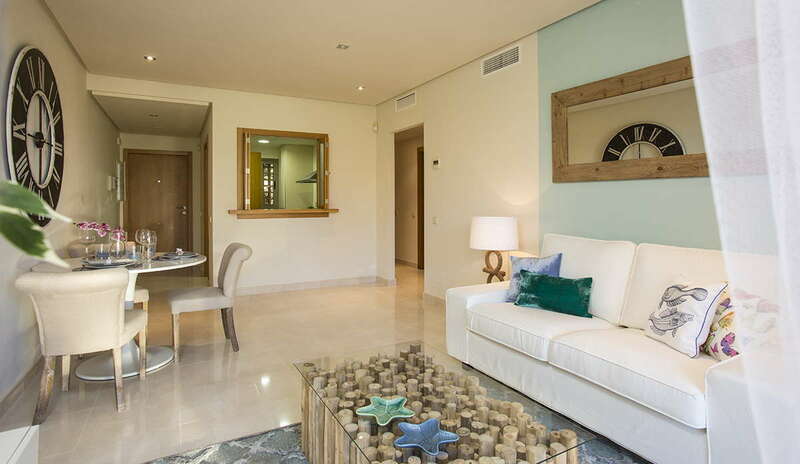 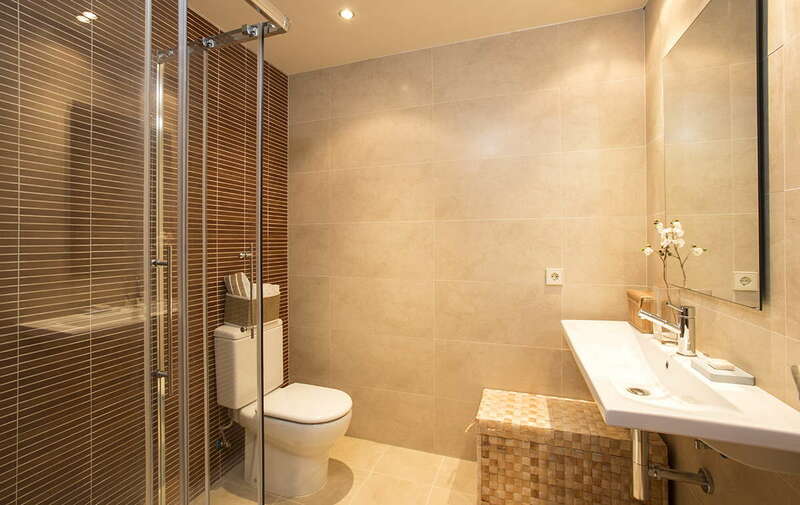 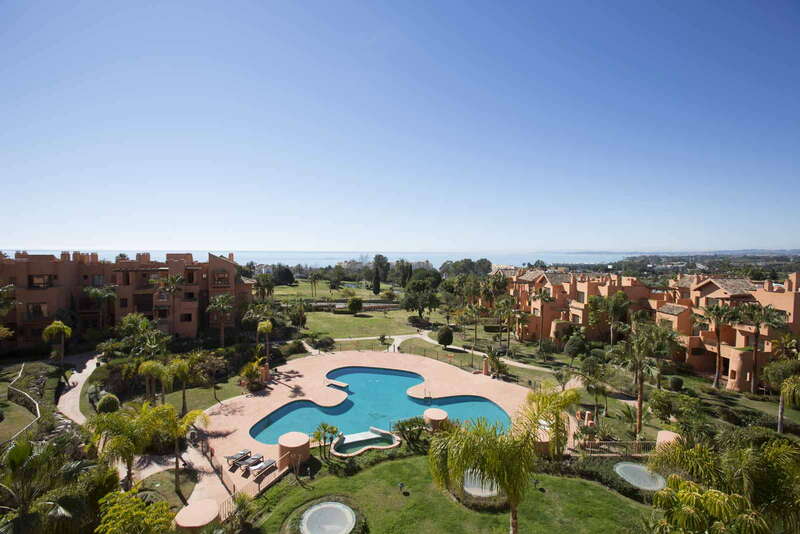 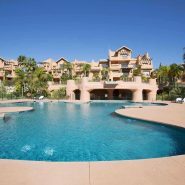 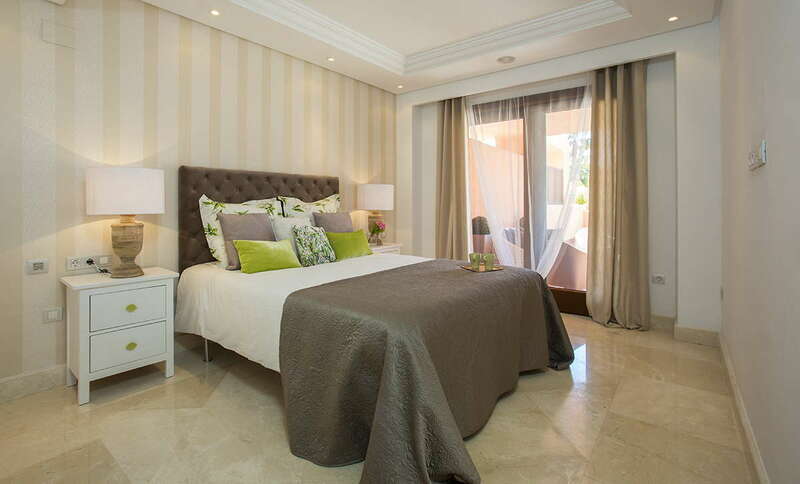 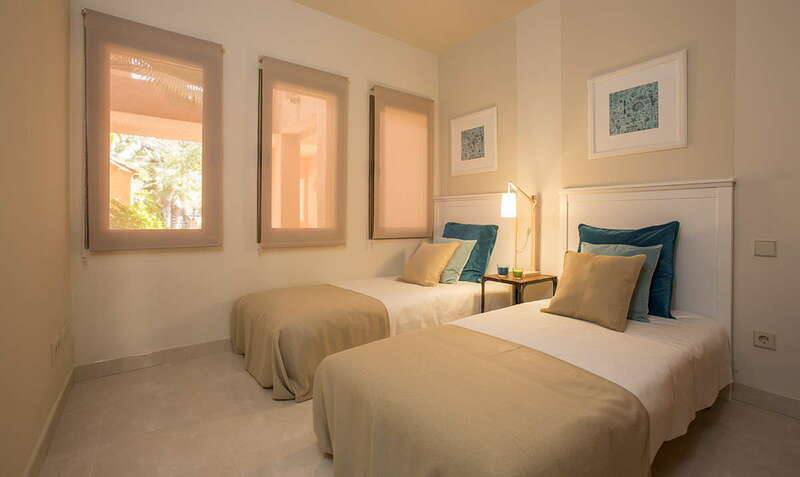 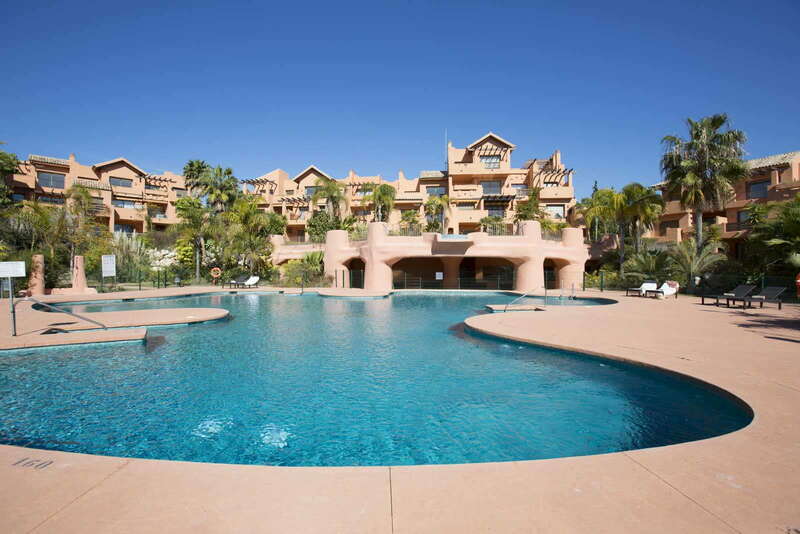 Situated in a privileged area known as the “New Golden Mile” between Marbella and Estepona. 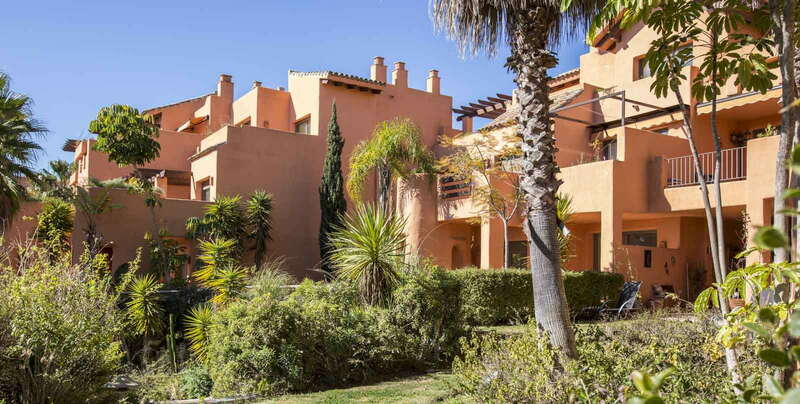 with large terraces and gardens. 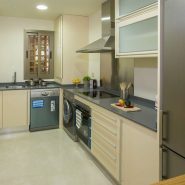 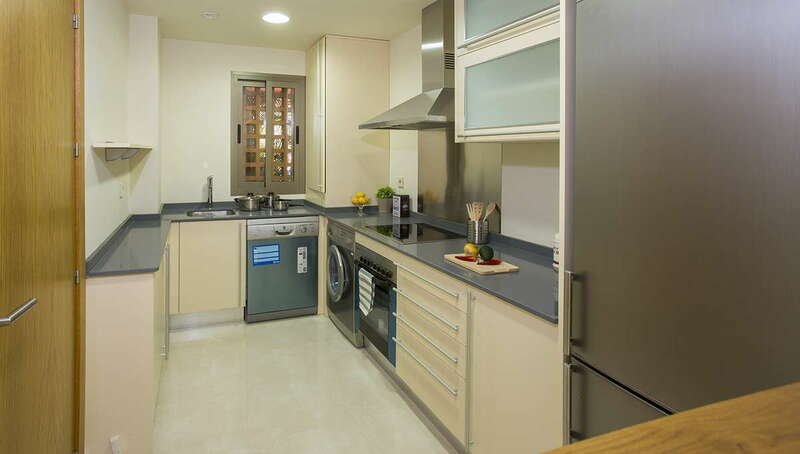 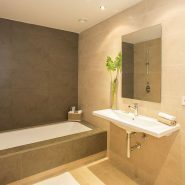 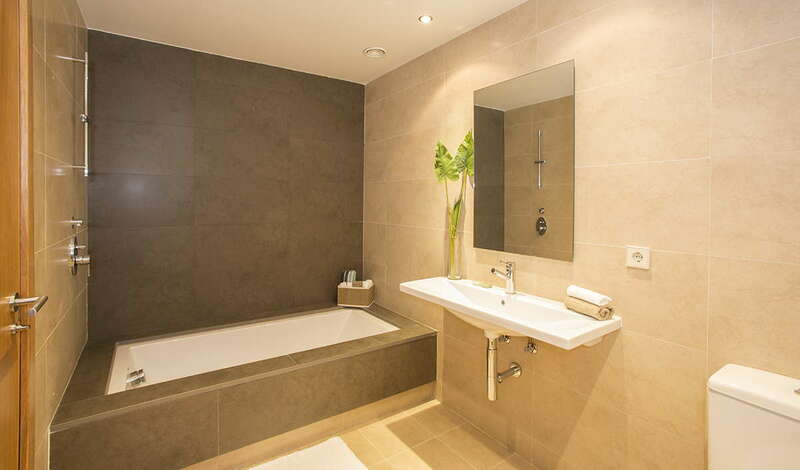 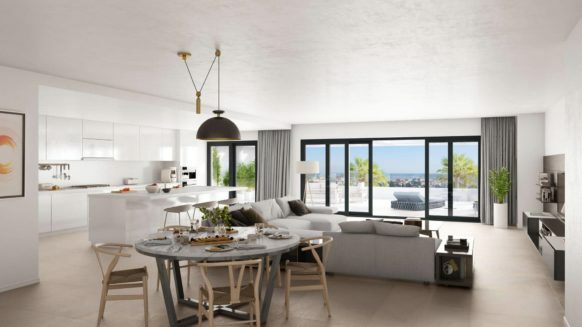 Some quality features are porcelain ceramic floors, fully equipped kitchens, hydro massage bathtubs, hot-cold air conditioning, bedrooms with blinds, double glazed windows. 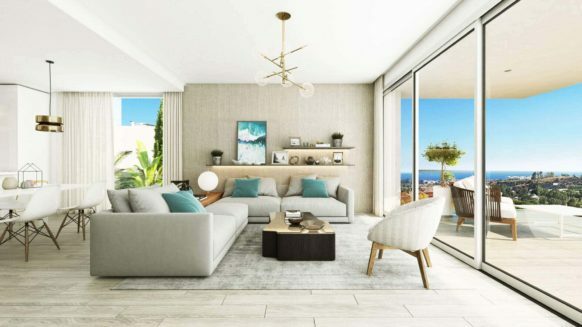 Sotoserena is exclusive in a Mediterranean style offering functional and aesthetic family dwellings with large communal areas, exotic gardens, gym and cascading swimming pools, parking and visitor parking available. 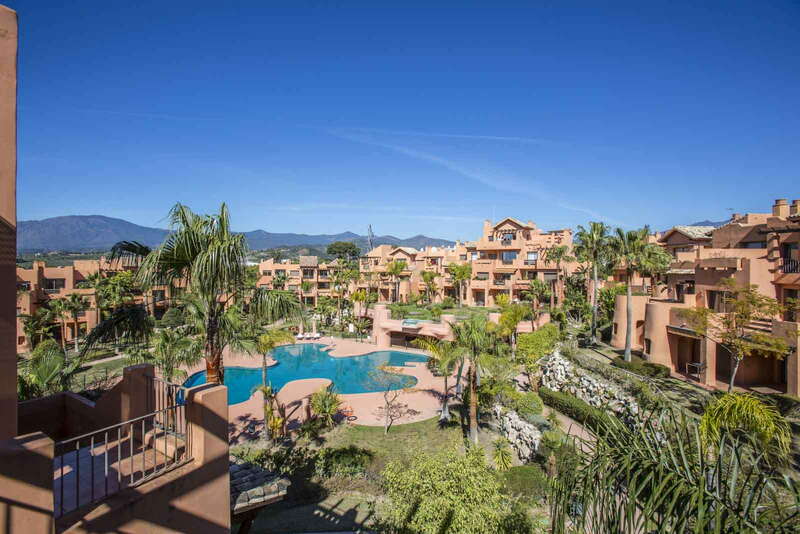 Surrounded the area, you will find all the amenities, one of the best golfing areas and natural beaches in the Costa del Sol. 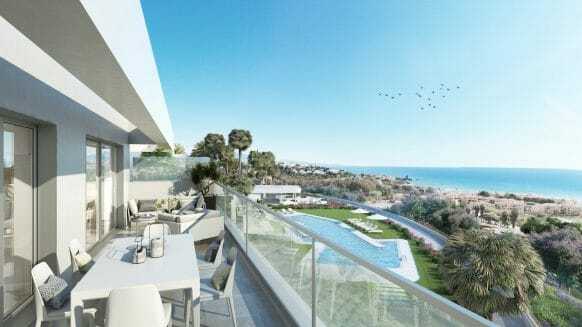 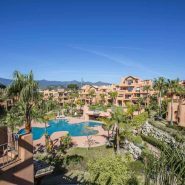 Next to the El Coto Golf Club and less than 5 minutes away from everything that needs to fit the quality life style Puerto Banus, sandy beaches, shopping areas, countless gastronomic options, sports and more. 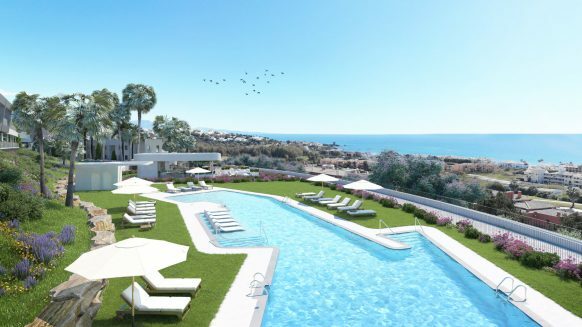 Would you like to receive more details information on this project, contact us we will happy to assist you.